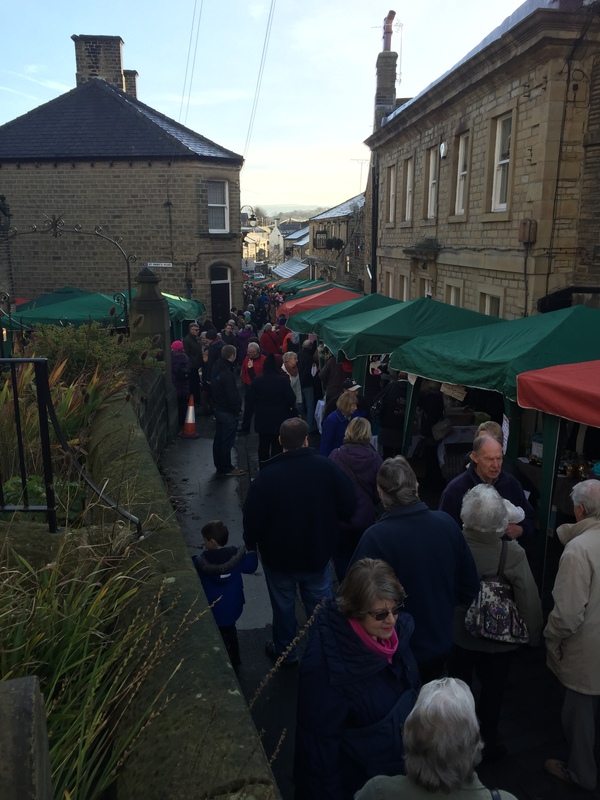 Jason enjoyed the St Mary’s Christmas Street Market in his home village of Honley. Church Street was packed as the sun was out. Entertainment included the Honley Male Voice Choir.